We stayed a month in Bangkok over Christmas 2014 and New Years to take a break from travelling and plan for our first stop in 2015: Myanmar. We stayed at HQ Hostel for some of this time, which we found on Tripadvisor and recommend for its location to the gay life in Silom. We had to first obtain a visa for Myanmar and then (as Lonely Planet and other online forums warned us) get brand spanking new, perfect condition dollar notes! The Burmese currency exchange shops are very particular about this and reject old notes with the slightest fold, rip or crease. Whilst cash machines are popping up in greater frequency in the larger cities, we found it will make your life a lot easier if you come prepared with cash. 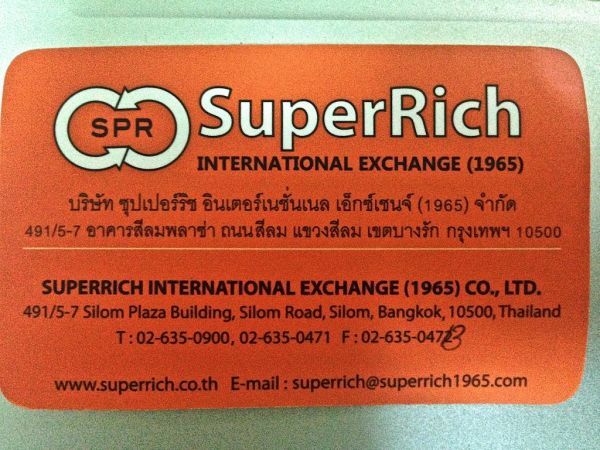 We found the best agency for the best rates for currency exchange in Bangkok is SuperRich International who can also provide you with new dollars for Myanmar (most Thai banks we checked couldn't quite do this). SuperRich is also conveniently located at 491/5-7 Silom Plaza Building on Silom Road, which is a 10-15 minutes walk from the Embassy and shuts 6pm on weekdays (5pm on Saturdays). There is no limit to how much money they will exchange, so bring enough Thai bahts you think will cover you for your stay in Myanmar. You will also need to bring your passport. The hard part is trying to budget how much you need. We were deliberately overly generous with our forecasting to be on the safe side as left over dollars is hardly useless when travelling. Myanmar is generally incredibly cheap, but accommodation is quite expensive. We averaged just over £23 per person per day (for everything) making it our cheapest country on our travels to date. Thanks for the info on Myanmar (also the post on how to get a visa in Bangkok). Also thanks everyone for the useful comments on the posts. I have 1 additional question: are the places in Myanmar where you need to pay with USD (hotels, busses,…)? If not, then I will take les USD with me. Everywhere accepts local currency from our experience (in Jan 2015) but I’d always err on the side of caution- you can never have enough dollars- they can be used anywhere in the world! We had no trouble finding working ATMs in each city we went to (Yangon, Inle Lake, Kalaw, Mandalay and Bagan) with exception of Kinpun that still didn’t have any. Needless to say, things in Myanmar are changing fast these days and it’s quite hard to find any up to date info. Thanks for your comment Carlos. We only found working ones in Yangon so glad to hear it has changed. Where did you guys change your USD in Burma? Is there a black market, and are the rates better than the bank? Or did you usually just use the ubiquitous money exchange booths? 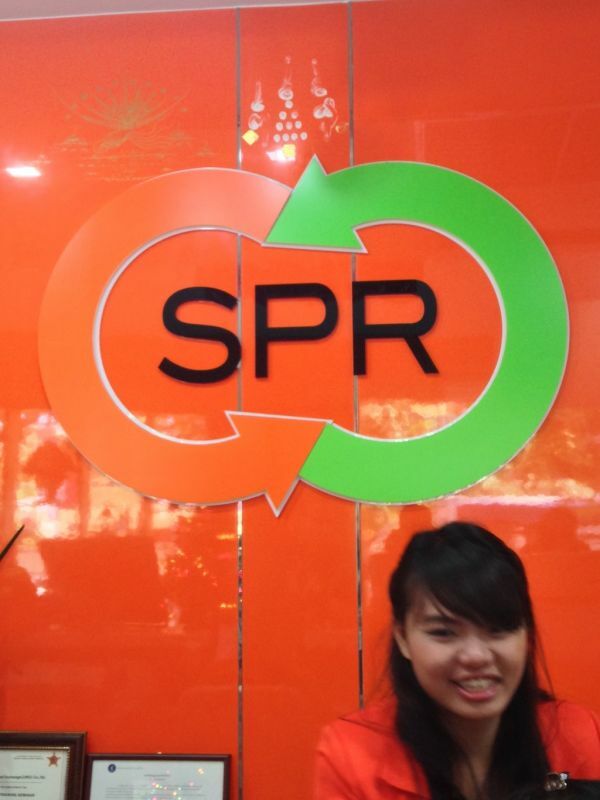 Is it like Cambodia, where people will accept both USD and local money? Hi Semi, thanks for your comment. We found it wasn’t as universally accepted everywhere like in the Maldives. And if it was, you’d be worse off paying in dollars as the price would be rounded up and local change not given (whereas in the Maldives you’d get the change in local currency). We exchanged money at the airport, at our guesthouse and various currency exchanges, also one bank. The rate varied but not much – we always use the XE app (let’s you look at it offline which is handy) to assess how much we are losing and it was never more than a dollar or two. The airport in Mandalay gave us the worst rate, the bank in Inke Lake the best- but the difference in loss was never significant and it was small enough to justify swallowing versus the convenience of having local cash – if that makes sense. Just make sure you count every note before leaving as you get loads of them and it’s easy to be scammed by dodgier exchanges. Hi Jeuen, thanks for stopping by! We also noticed a cash machine at Mandalay airport but none in the city itself. We also noticed that none of the cash machines in Bagan worked and several fellow travellers were caught out by this. Kalaw and Inle same problem. At Yangon of course there were ATMs everywhere. …needless to say, we always err on the side of caution with these things and in the case of Myanmar / Burma, very glad we weren’t totally reliant on ATMS / our bank cards and still advise fellow travellers do the same. Hmm, that’s strange. I personally have not gone to Kalaw nor Inle Lake, but I have been to places further off the tourist circuit like Mawlamyine and Hpa-An in the south, and in both cases, there was a working ATM there. The ATMs I used always charged 3000 MMK (1.89 GBP/2.50 EUR) per transaction, no matter what size. On the plus side, however, the maximum you can withdraw at any one time is 300,000 MMK, which I did. The only negative side was I ended up with an insanely fat wallet, as while a 10,000 MMK bill is in circulation, as you know the largest common bill circulating is 5,000 MMK. What I would suggest is to stack up in bills when you’re in a big city (e.g. Mandalay or Yangon; I found ATMs on bank branches along the big road by the train station in Mandalay), so one wouldn’t rely on the sole ATM in a small town, hoping it would work. And yes, while I agree that it is better to err on the side of caution, I am also just saying that the cautious side is getting bigger, by providing evidence that you can also bring other currency such as SGD or EUR, in case you don’t use USD on a daily basis. I’m pretty sure you guys have seen the exchange rates for these two other currencies in pretty much every currency exchange booth in Myanmar. Yes the same could apply for Euros 🙂 We had only bahts so just pre bought dollars to make our lives easier. All the guide books are completely out of date with respect to Myanmar (even the latest LP). KBZ Bank ATMs were all over Yangon and allowing withdrawals with Visa and Mastercard cards when I was working there 2 years ago. Of course I went with a good supply of dollars anyway. Yup- agree about Yangon but outside of Yangon working ATMs are quite rare we found. What work did you do in Yangon Josh? I think it is NOT necessary to get USD anymore for Myanmar, contrary to what Lonely Planet says. It’s especially helpful for folks who don’t use USD on a daily basis (e.g. me, who is based in Germany) as it would save me from converting my money twice. There are ATMs everywhere, and yes, they talk to international systems (VISA and Mastercard). 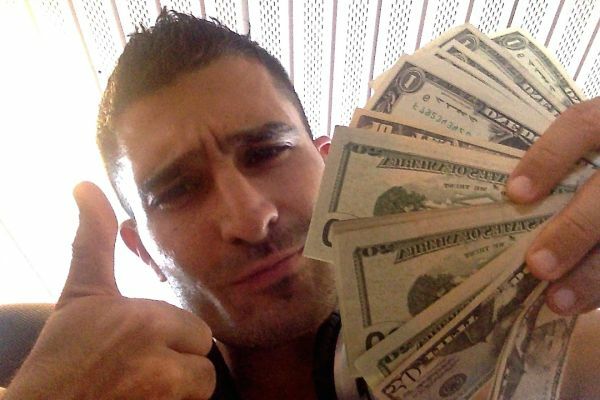 I myself didn’t touch a single USD bill while I was there for two weeks. I simply used my Germany-issued VISA and used it on local ATMs (such as KBZ Bank and AYA Bank). If you insist on bringing cash into the country for peace of mind (after all, I was queasy until I saw the multitudes of ATMs in Yangon Airport upon arrival, and yes, there are huge signs advertising online bank services), then you can now also bring EUR and SGD in addition to USD. But seriously, spare yourself the trouble of hunting for USD since you don’t really need it anymore.